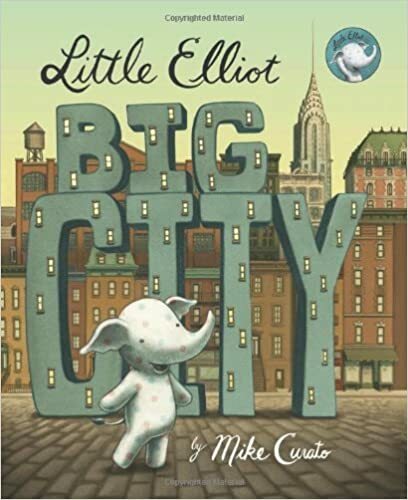 The first post was on Contrast & Contradictions, then followed Aha Moments, Tough Questions, Words of the Wiser, and now comes a tougher one to find picture books for Again and Again. 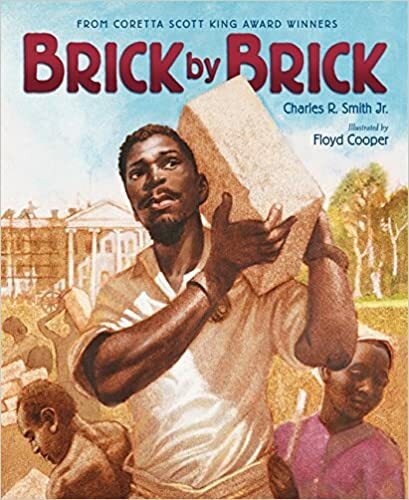 Brick by Brick by Charles R. Smith Jr. and illustrated by Floyd Cooper tells the little known story of how slaves were part of the construction of The White House. 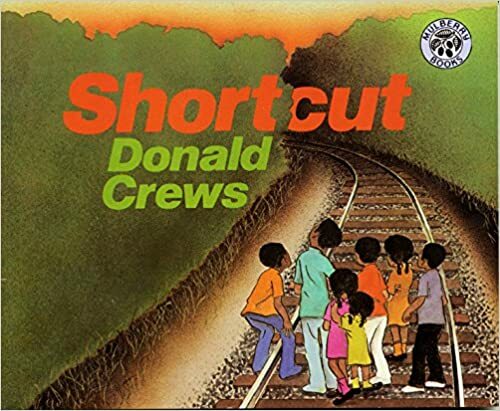 Powerful read and powerful Again and Again moments. 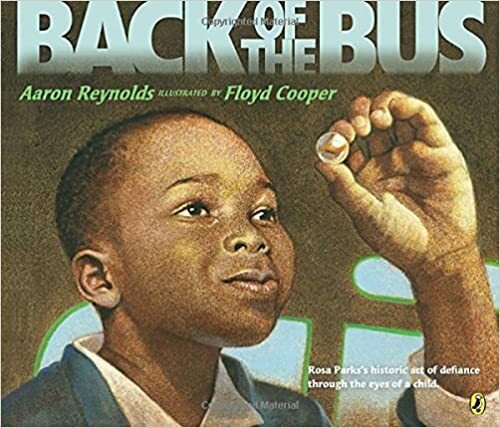 Back of the Bus written by Aaron Reynolds and illustrated by Floyd Cooper tells the story of Rosa Park’s act of courage from the perspective of a little boy on the bus. Powerful again and again when students notice the symbolism of the marble. 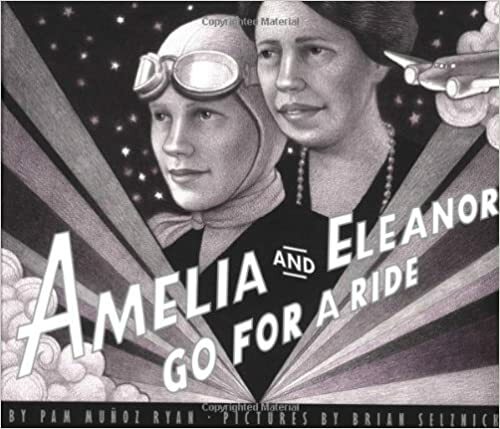 Amelia and Eleanor Go For a Ride written by Pam Munoz Ryan and illustrated by Brian Selznick has a few subtle Again and Again’s and may therefore be better suited for when students have had some exposure to the strategy. 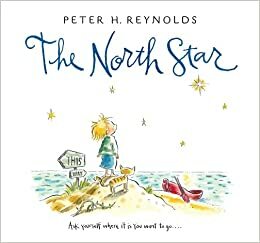 I admit that The North Star by Peter H. Reynolds was the first one that came to mind for this strategy of noticing when something is repeated again and again. Why? 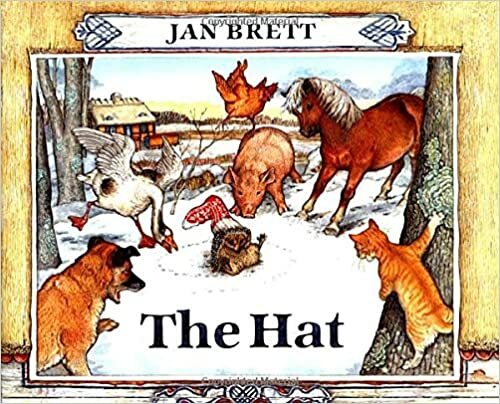 Because the cat becomes a symbol for so many things in this book and is something that my students often notice. 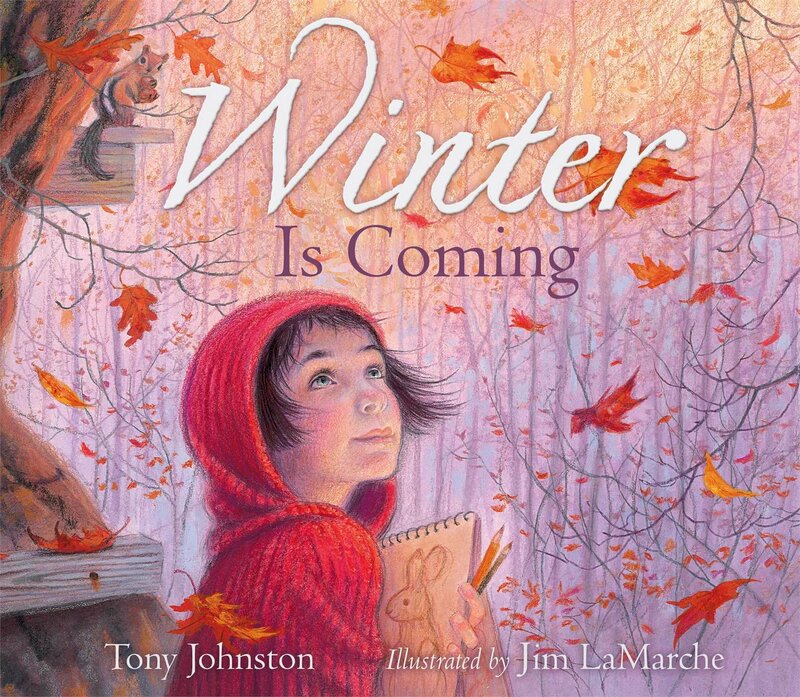 With the simple line “Winter is coming” this picture book aptly titled Winter is Coming by Tony Johnston and illustrated by Jim LaMarche is great for just starting out with the strategy since the line is easy to spot and will lead to good discussions about how the book changes even though the line stays the same. 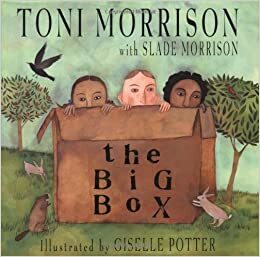 The Big Box by Toni Morrison and Slade Morrison illustrated by Giselle Potter has a lot of repetition making it an ideal candidate for again and again. Because the words do not seem to mean much until you really start to think about their meaning. What is the symbolic meaning of the big box? 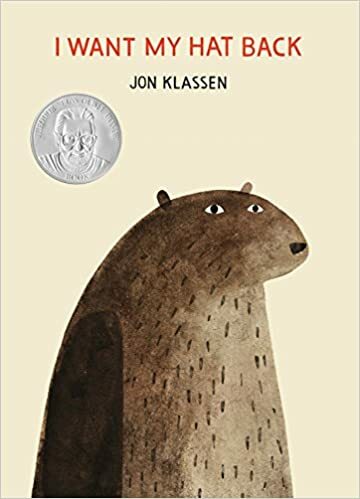 One of the most beloved picture books in our 7th grade classroom is I Want My Hat Back by Jon Klassen which due to the hat and the repeated phrases of the bear and the rabbit are great for inferring based on the again and again moments. 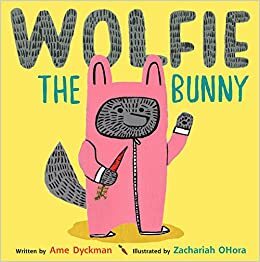 Another favorite is Wolfie the Bunny by Ame Dyckman illustrated by Zachariah OHora when Dot the Rabbit keeps repeating that Wolfie will eat them all up. 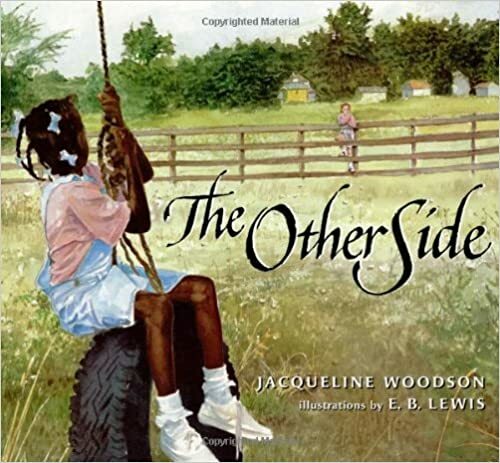 This leads to some great discussion of why she would keep saying that and how we do the same as people when we judge. 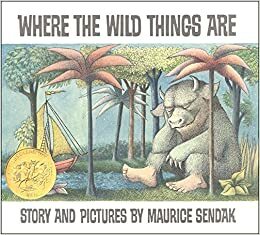 The again and again moment may be a little harder to find in the classic Where the Wild Things Are by Maurice Sendak but kids always recognize it when they reach the final page and the supper is still hot. Why does this matter and how does it link in to earlier events? 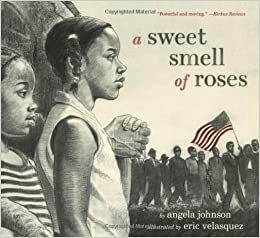 A Sweet Smell of Roses by Angela Johnson is a beautiful picture book and the again and again lies in the use of the color red as well as the phrase “Sweet smell of roses…” throughout the book. 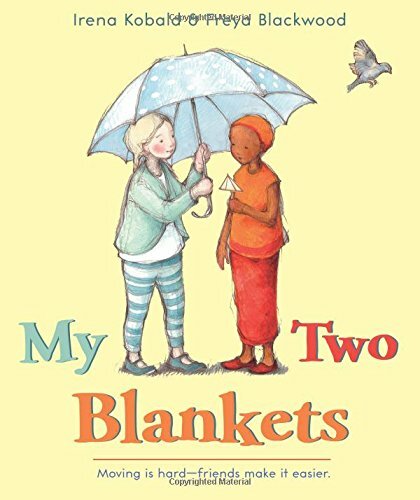 this beautiful new picture book, My Two Blankets by Irena Kobold and Freya Blackwood keeps eluding to a blanket. I love the metaphor that the blanket (s) represent. 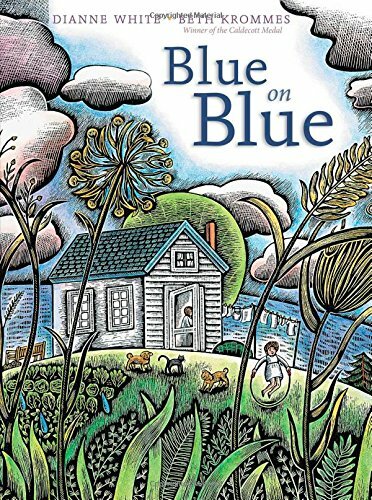 Blue on Blue by Dianne White and Beth Krommes has a fantastic again and again in the way the color words are used. 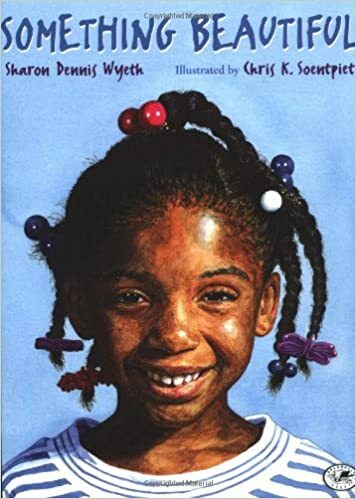 While not as obvious as an again and again moment, I am looking forward to seeing if students can discover the pattern. 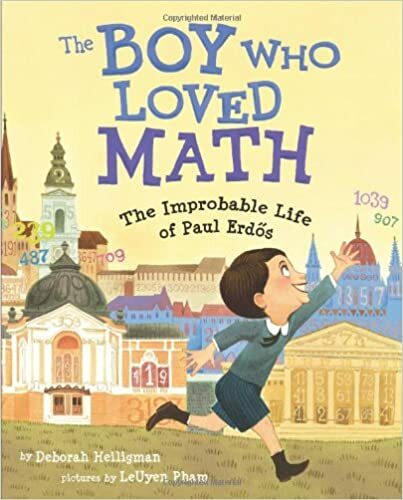 We are about to start our nonfiction focus for the year so I am so glad I found some great again and again moments in The Boy Who Loved Math by Deborah Helligman with pictures by LeUyen Pham. 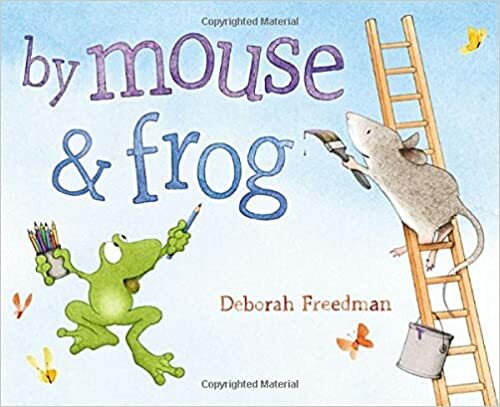 The way the numbers are colored throughout the pages will definitely catch the eye of students. 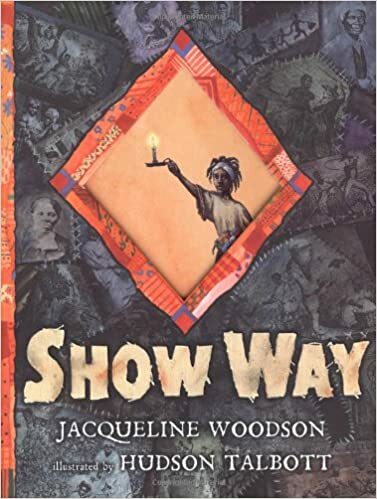 Show Way by Jacqueline Woodson. Frog on a Log? 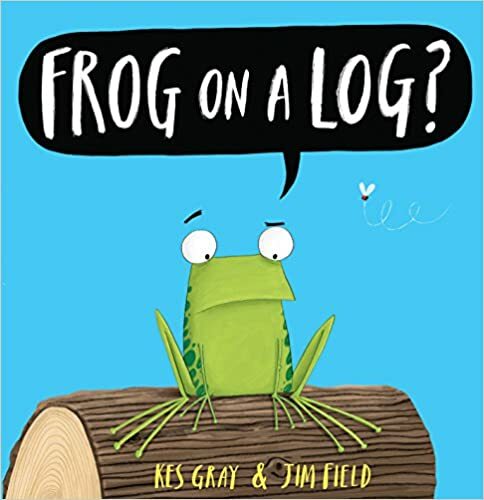 by Kes Gray and Jim Field. As always, please add your favorites for Again and Again in the comments. Also, did you see the new Notice and Note for Nonfiction? 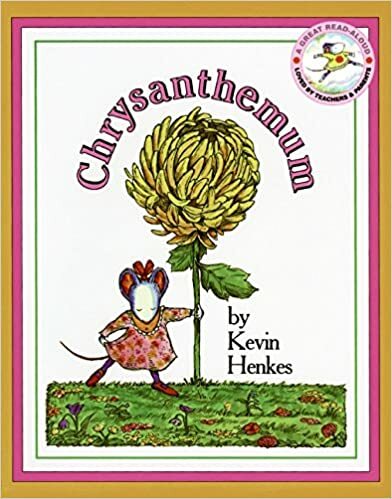 I am so excited to read it. 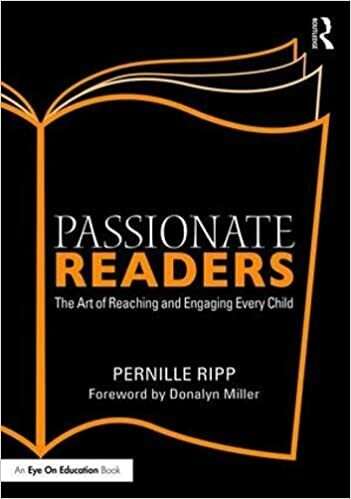 Thanks for this series and for sharing so many great ideas. 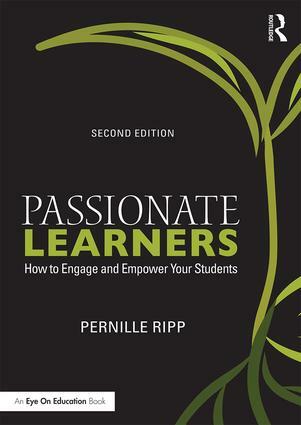 I just received my Note and Notice: Nonfiction–can hardly wait to read it! 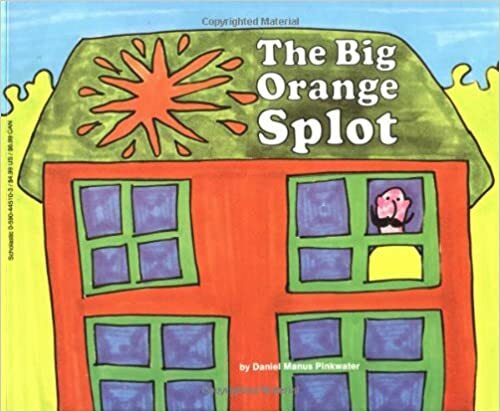 I used Most People by Michael Leannah, which lent itself nicely to figuring out the theme. Kids enjoyed it.